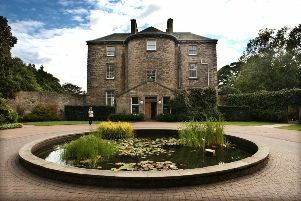 Hundreds of teenagers have been meeting up for parties in a Stockbridge park, sparking fears ahead of Bonfire Night. 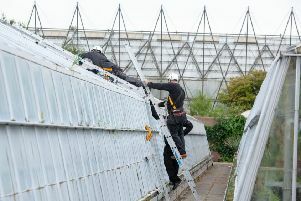 The ROYAL Botanic Garden Edinburgh (RGBE) has launched a fundraising page to pay for damage caused when Storm Ali swept through the city. 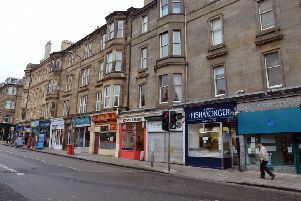 Campaigners and traders against a proposed multi-million pound development on Leith Walk have claimed the developer has ignored community comments and is “destroying” local businesses. 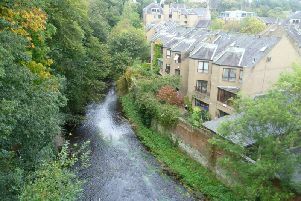 The second phase of a multi-million scheme to stop the Water of Leith from flooding vulnerable homes has been completed. 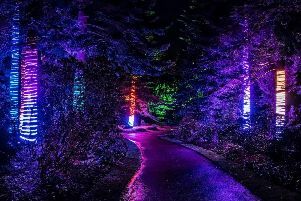 The Royal Botanic Garden Edinburgh’s special Christmas event has been cancelled because of the wind. 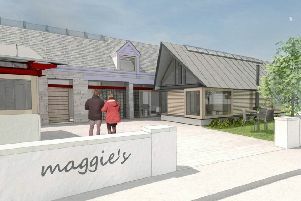 Fog and ‘haar’ - what’s the difference? 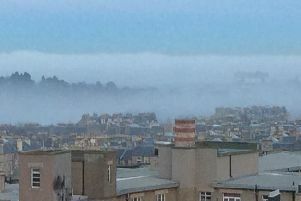 Readers can’t have missed the haar which covered areas in the north of the Capital this afternoon. 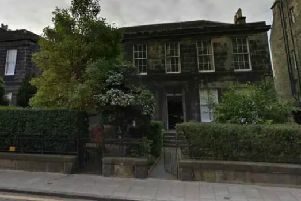 Mother-of-one Alex Burford from Craigleith, Edinburgh, has recently moved GP surgery after her local Inverleith Medical Practice which served 4,000 patients closed in June. 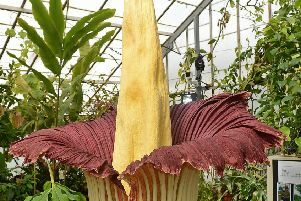 More than 15,000 people have flocked to see and sniff the world’s smelliest plant after it flowered for only the second time in Scotland. 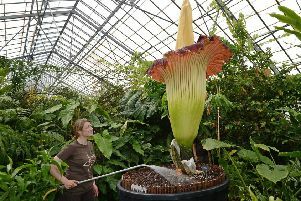 THE WORLD’S smelliest plant will flower for only the second time in Edinburgh this week. 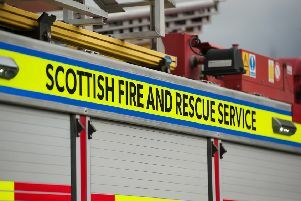 A man is in a critical condition and a child is being treated as a precaution after a flat fire in Edinburgh. 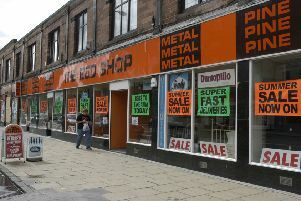 BRAZEN thieves smashed through the wall of a barber shop before raiding a neighbouring jewellers during an early morning heist. 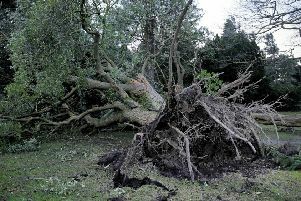 TREES blown down during a storm that struck the Botanics nearly five years ago have been brought back to life as furniture by leading craftsmen for a new exhibition. 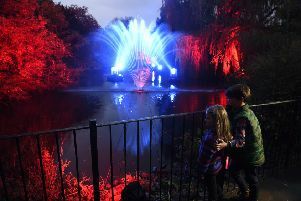 A RECORD 42,000 people attended this year’s spectacular night-time light show at Edinburgh’s Royal Botanic Garden, it has been revealed. 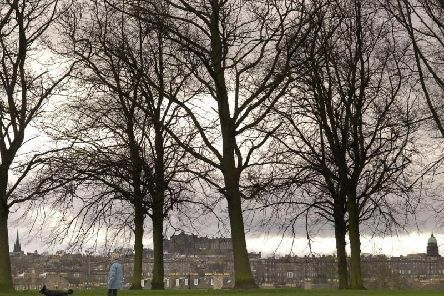 BATMAN star Val Kilmer, Ewan McGregor, Irvine Welsh, Fran Healey and Janet Street-Porter are among more than 230 leading cultural figures demanding a rethink over the sudden closure of an Edinburgh art gallery after 30 years. Receiving a cancer diagnosis is among life’s darkest moments. 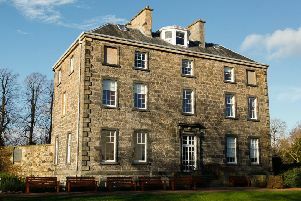 COUNCIL chiefs are to hold talks with bosses at the Royal Botanic Garden in a bid to save Inverleith House as an art gallery. 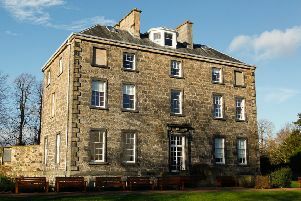 CAMPAIGNERS staged a mass visit to the axed Inverleith House gallery as a petition to stop it from closing gathered thousands of signatures. 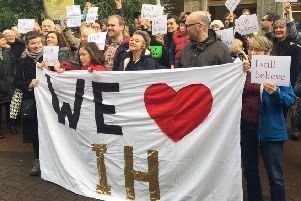 ART lovers are set to swarm on a popular gallery in a bid to force a U-turn from bosses who want to close it. 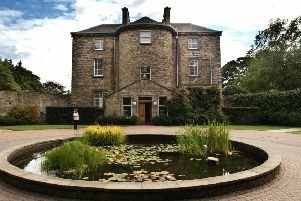 For more than three decades, it has been revered as one of the finest contemporary arts venues in the country. 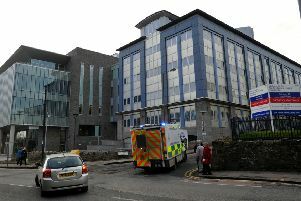 COCKROACHES, silverfish insects and black mould were all found in the kitchen area of Edinburgh’s Western General during a random check.